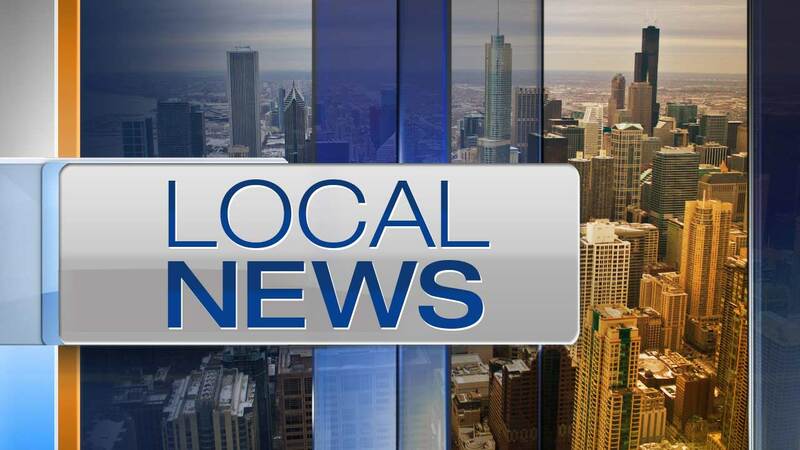 EVANSTON, Ill. (WLS) -- A north suburban woman is facing DUI charges for a rollover crash that left a U.S. Army veteran dead early Sunday in Evanston. Officers responded to a crash in the 1700-block of Dodge Avenue around 2:20 a.m. Sunday. Monica Wallace, 42, has been charged with aggravated DUI and misdemeanor DUI. Bailey was in Wallace's passenger seat. Wallace was taken to the same hospital and remained in ICU as of Tuesday afternoon, according to police. Wallace, the 1400 block of Brown Avenue in Evanston, was also cited for disobeying a red light, driving in the wrong lane, failure to reduce speed to avoid an accident, and driving without insurance, police said. She is scheduled to appear in court Oct. 9 in Skokie, police said.